Catholic Press Award Winner. 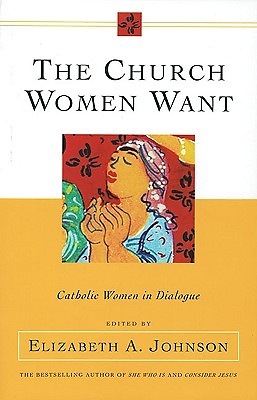 Feminist theologian Elizabeth A. Johnson moderates this book, a free-ranging discussion among prominent Catholic women about the face of the church, the need for reform and change, and the challenges faithful women face. Contributors include Miriam Therese Winter, Diana Hayes, Elizabeth Johnson, Susan Muto, and Colleen Griffith.